Just because they seem OTT doesn't mean you can't pull them off IRL. 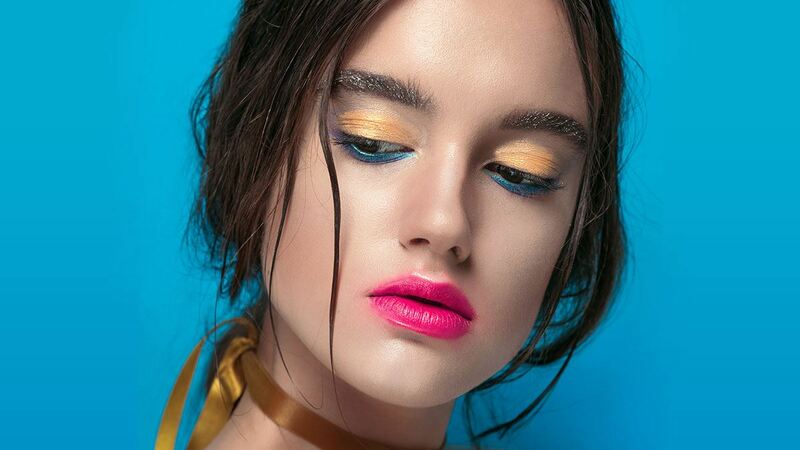 Makeup trends seen on fashion runways are usually like works of art—they're "outside the box" and they make use of A LOT of colors. But that doesn't mean you can't tone them down or give them a new ~twist~ to make them suitable for your daily MOTD. 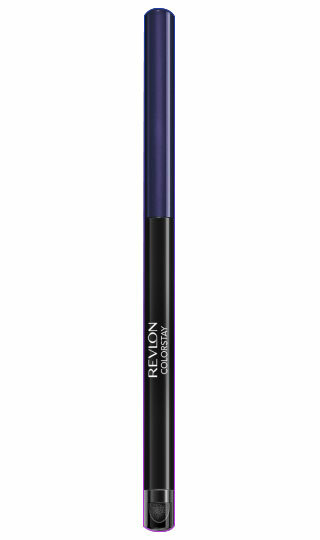 Instead of extending the color past your eye, keep it underneath your lashes and smudge it for a softer effect. 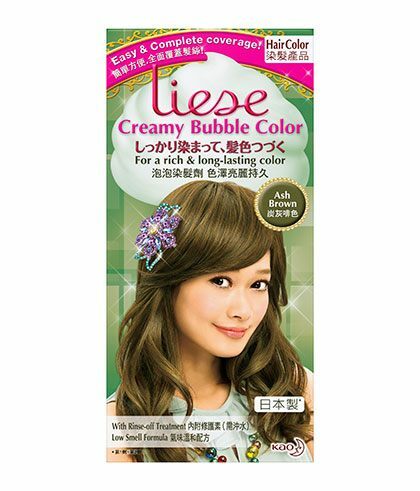 With this technique, any color you use will make your peepers look bigger and more awake! 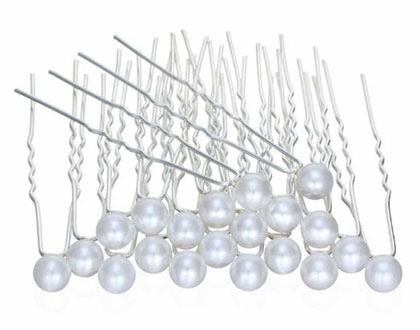 Aside from being a cute wedding accessory, using one or two pearls in place of regular black clips will add a new level of chicness to your hair. The real thing can cause quite a mess. 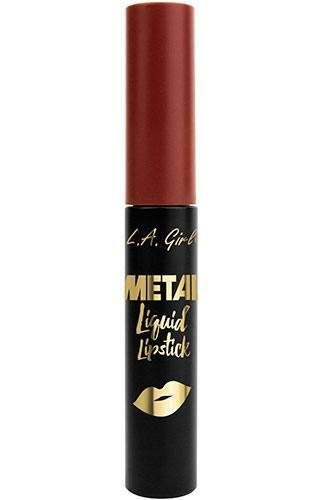 Substituting it with a metallic liquid lipstick, though, will look gorgeous! You don't have to use every color of the rainbow for this look, because a soft wash of two or three hues will give your lids a nice pop that will look good in the a.m. and p.m.
Not ready for a dramatic shade switch? Start with lighter hues instead, and work your way up to trendier color combos.